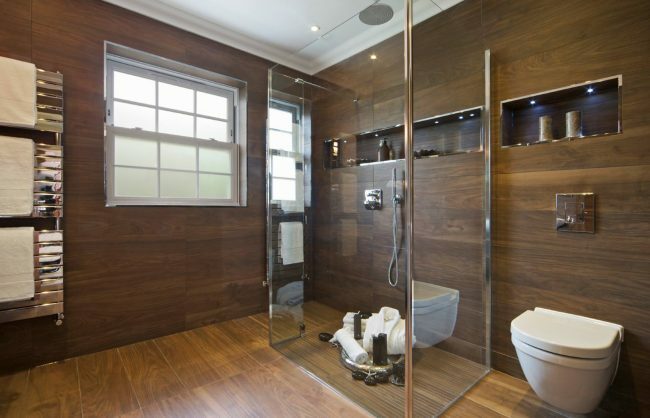 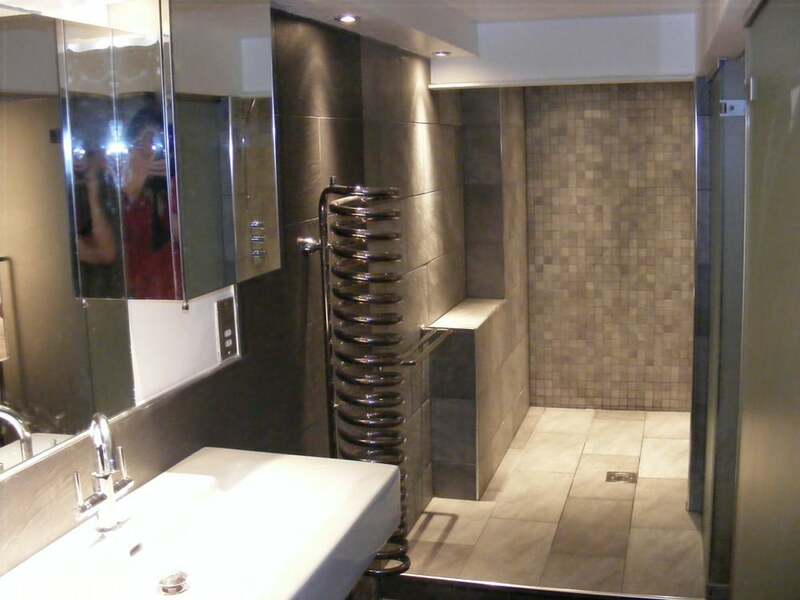 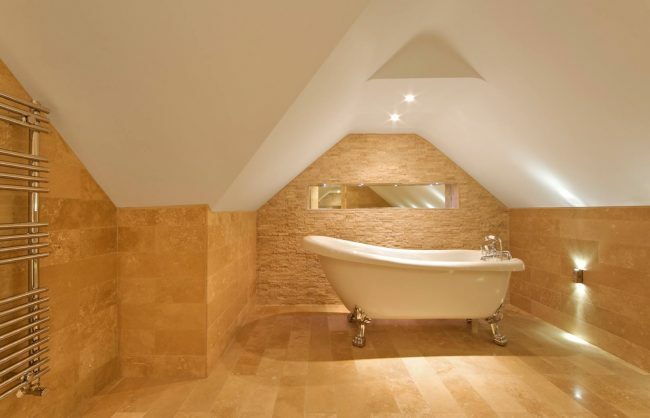 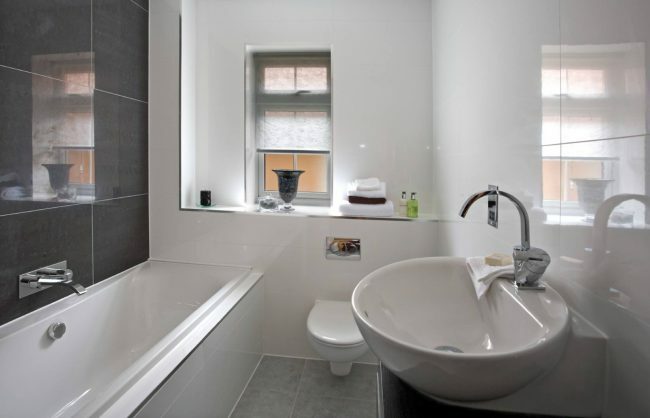 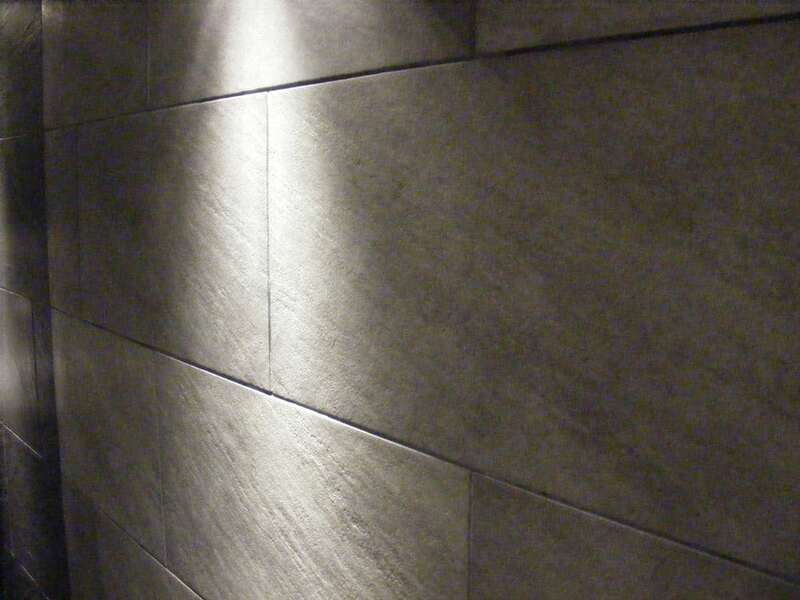 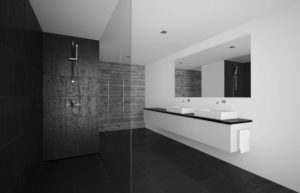 We are one of Ireland’s Top Bathroom design and Renovation Specialists. 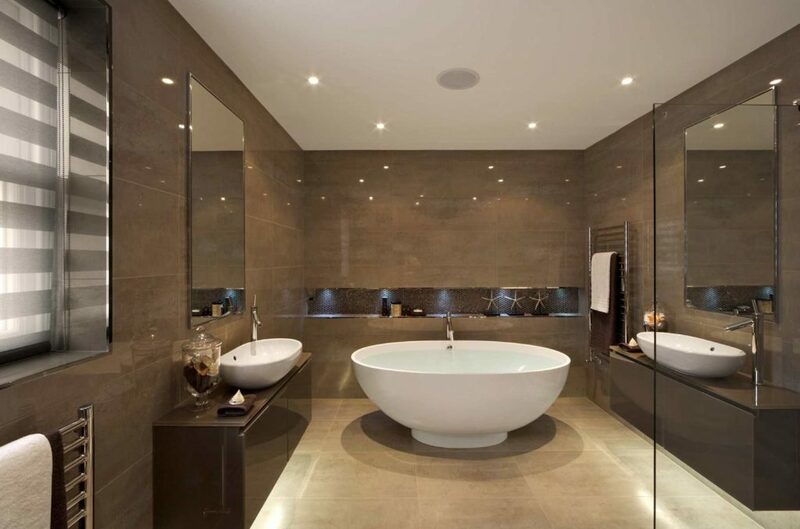 into a refuge of Serenity and Personal Luxury. 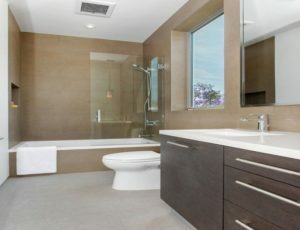 While most homeowners regularly renovate their living room to look updated, bathrooms do not receive much attention. Bathroom suites are the most overlooked room in most houses despite that they receive the heaviest traffic. But how do you know that your bathroom needs to be spruced up? You might think that bathroom units do not need to be updated but there are warning signs that scream that you need to try out new bathroom ideas and bathroom designs. 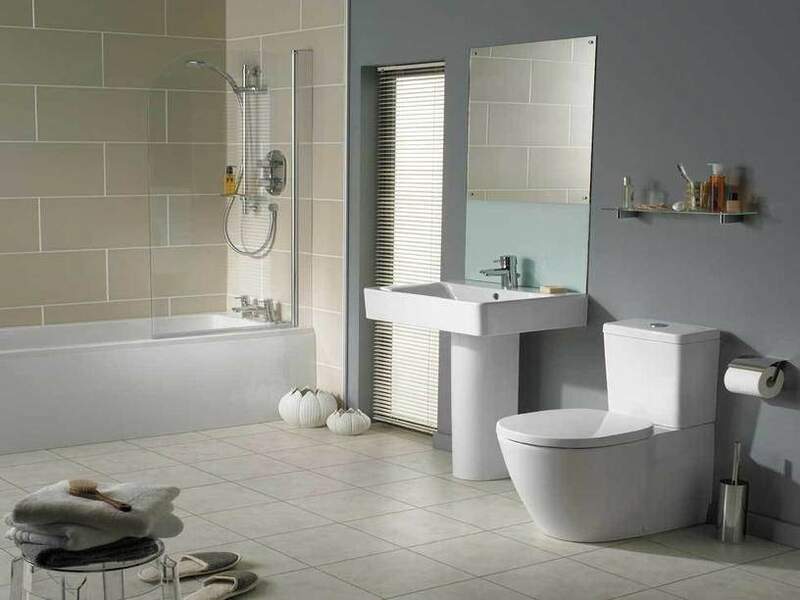 Most bathroom units are busy and it is common for busy bathrooms to have bulky storage spaces to store different bathroom essentials. 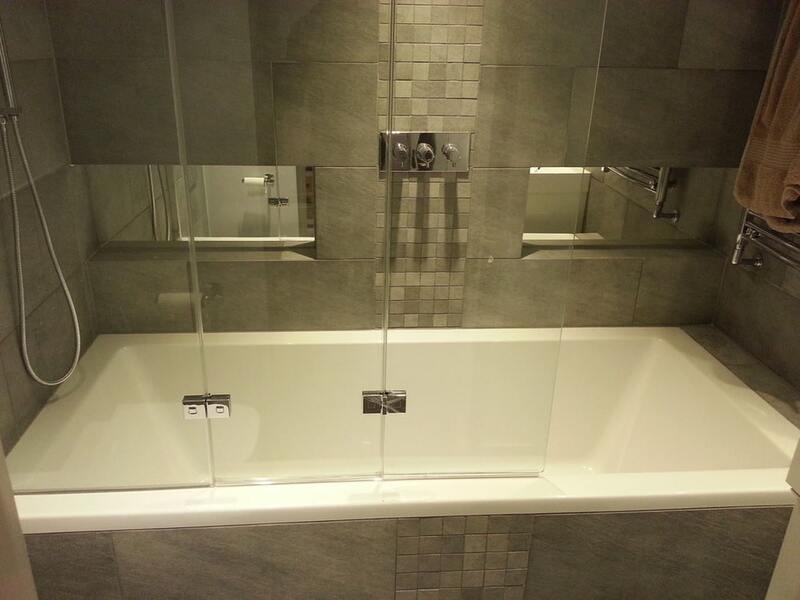 These oversized storage units are practical but they do not provide any aesthetics to the bathroom. 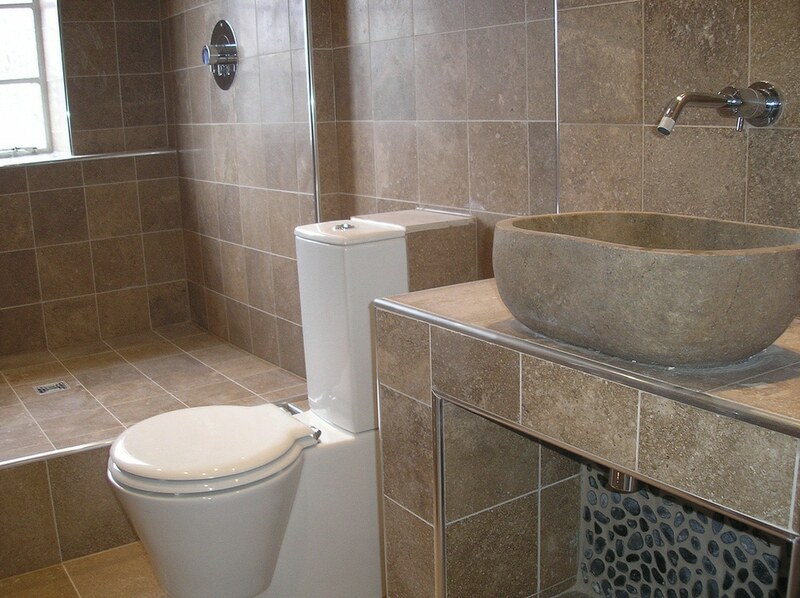 Moreover, some old bathrooms have outdated bathroom furniture that needs to be updated. If your bathroom looks very haphazardly and needs to be reorganized with new storage units, it is time to try out new bathroom ideas. 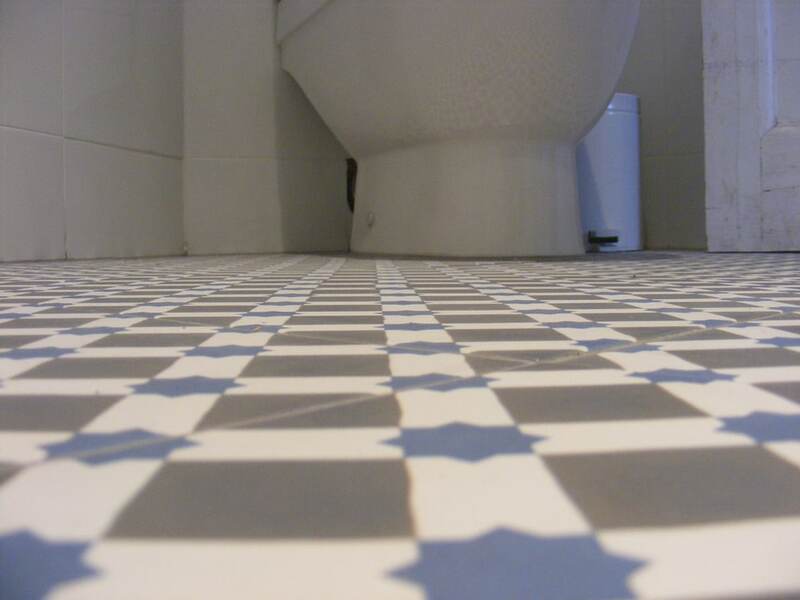 If you have porous bathroom furniture, then they are at risk of getting water damaged. Most furniture in bathroom suites that are at risk of water damage includes vanity units and storage areas under the sink. 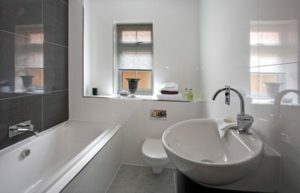 Water damage is an indication that there are leaks in the bathroom. Water damage does not only destroy furniture but they can also increase the risk of mold infestation that can lead to health problems. 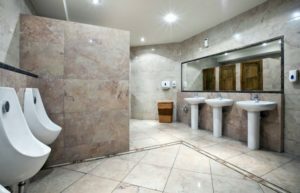 What ruins a great bathroom are defective fixtures. So, if your cabinet doors are hanging off its hinges or the faucets are no longer working, then it is time to do some bathroom renovations. 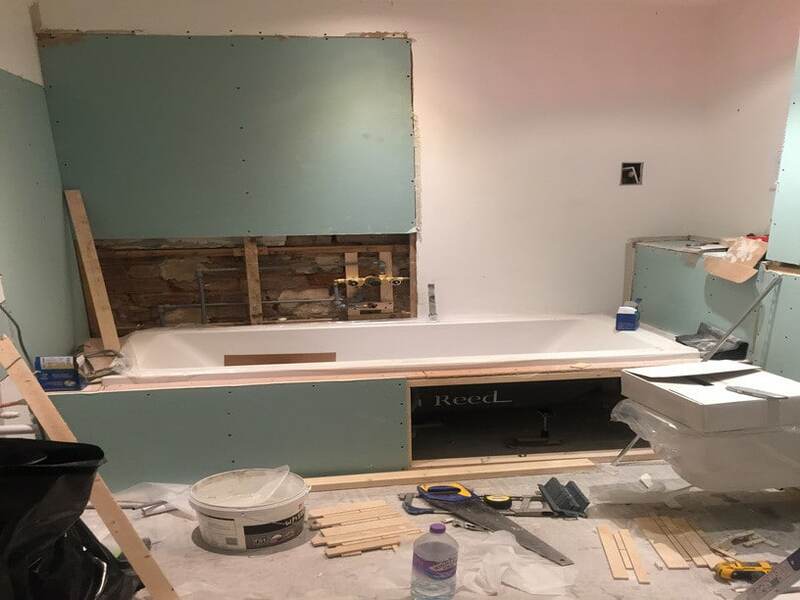 Repairing faulty fixtures is the first step in improving your bathroom but if most of the fixtures are beyond repair, then undergoing a full-blown renovation is a good idea. 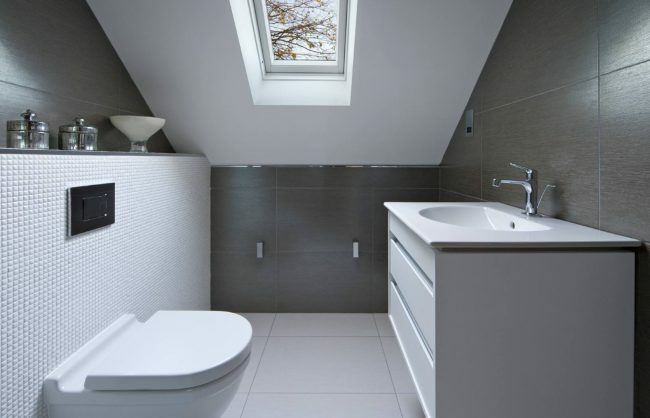 Is your bathroom getting too small for you? 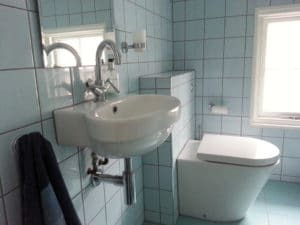 It is not you that is getting bigger but your bathroom might have been packed with a lot of unnecessary items that it is cramping up the entire space. 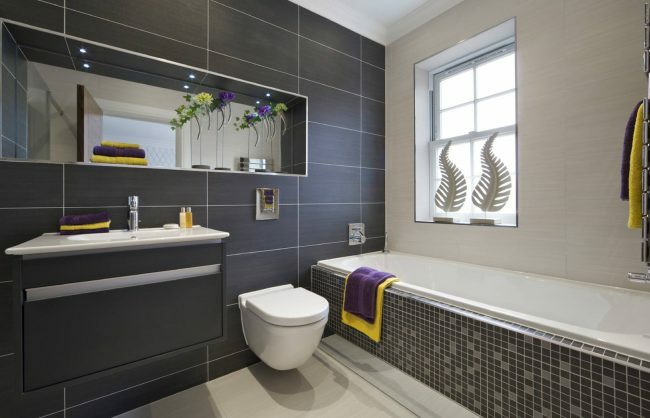 There are many bathroom ideas that will allow you to improve your cramped bathroom. 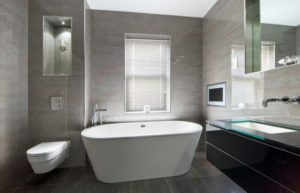 There are many bathroom ideas that you can try but before that, you must learn how to identify telltale signs that your bathroom needs to be improved. 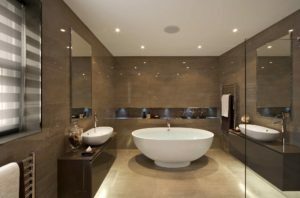 Let this article help you so that you can transform your bathroom into something that is functional and attractive.